It's no secret Game of Thrones is rife with deaths out of nowhere. 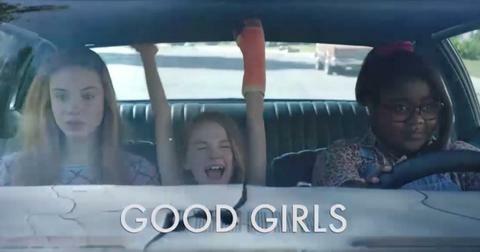 It's the trademark of George R.R. Martin's fantasy series. I don't know if the Bayonne-based author could've ever imagined people would become so obsessed with this theme within his sprawling work of fiction. So, it makes sense that fans have become pretty obsessed with who lives and dies in the show. 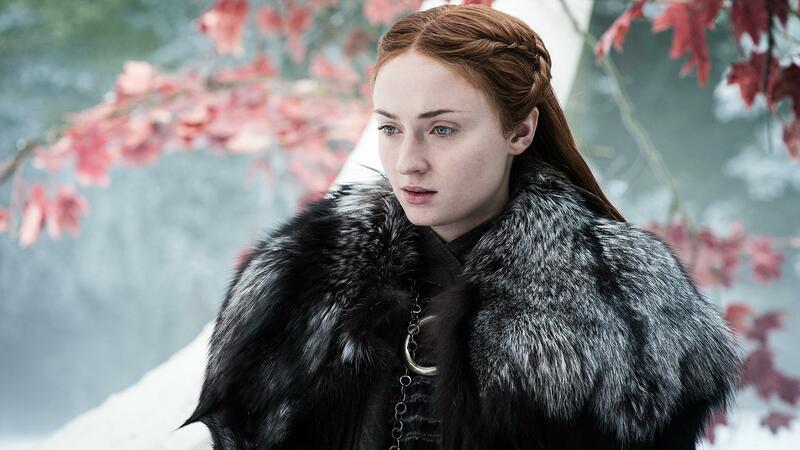 While there are folks out there who like betting on the outcomes of sports games, or even awards shows, this one boss decided to take his workers' passion for GoT and use that the show's high death toll as the basis of a betting pool. 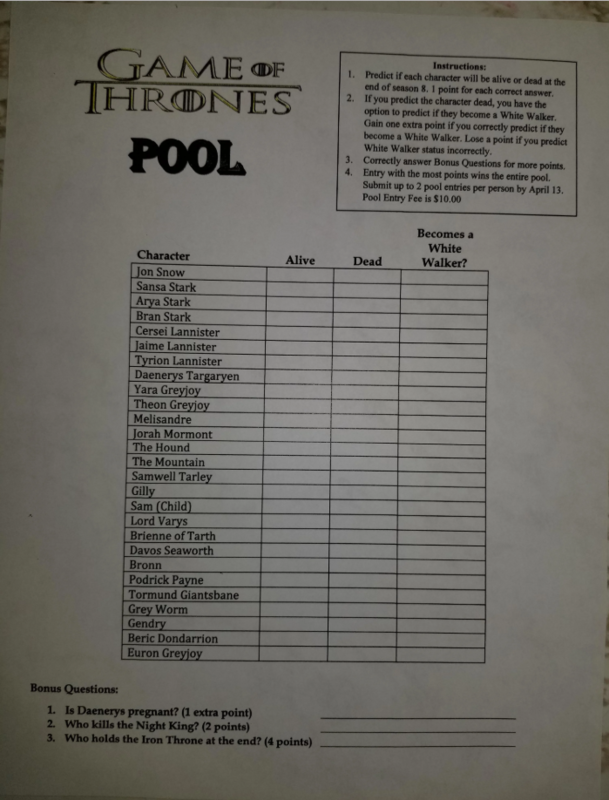 A redditor by the name of Max uploaded a photo of the GOT-inspired betting pool his boss created, where employees can cast their votes for who will live, die, or get turned into White Walkers. They even attached some compelling bonus questions at the end for some wonderful tie-breaking and come-from-behind-victory possibilities. 4. Entry with the most points wins the entire pool. Submit up to 2 pool entries per person by April 13. Pool Entry Fee is $10." Max's boss, Diane, was cool with the idea of him uploading it online, I mean, it was her idea after all, so it was only right that he got her permission to do so. As it turns out, a ton of people in the comments were jealous of Max's awesome boss and wish they had a similar pool going at their own workplaces. 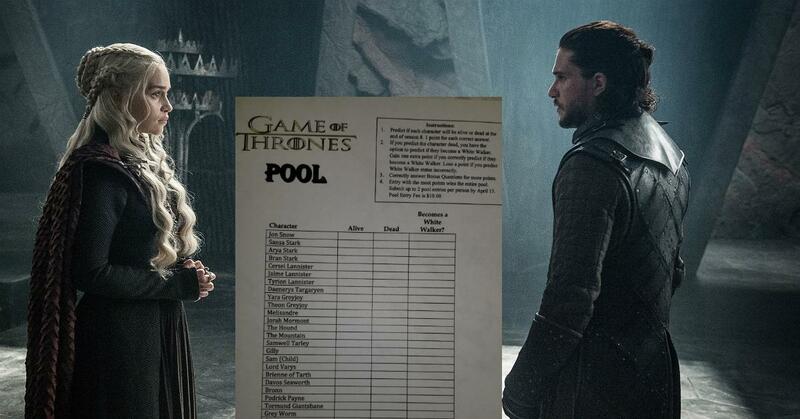 Comment from discussion xsupajesusx's comment from discussion "[SPOILERS] My boss made a GoT prediction sheet for all the fans at work. I feel like we are filling them out like people fill out their March madness brackets lol". So, who do you got? All I know is if Tyrion dies, I'm going to find a Men In Black memory wiping device to rid myself of such a traumatic experience.